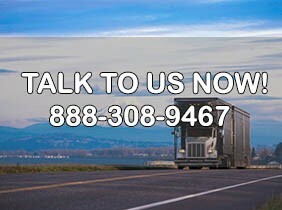 As a moving company that has been satisfying the long distance moving needs of its customers for more than 75 years, American Movers strives to remain on the top of the list of the best long distance moving companies in Woodbury NJ, Camden NJ, Gloucester City NJ, Yeadon PA, Collingswood NJ. Darby NJ, Springfield NJ, and Haddonfield NJ. We are a licensed, insured, and bonded long distance relocation services that have all the certifications needs to become a top-notch moving company. Our movers are equipped with the latest tools and latest models of moving trucks and pods. Whether your long distance relocation is for a residential or for a commercial purpose, we aim to provide you with nothing but the finest quality move and the most dependable services. We know that when you are about to make a long distance move, you are stressed out with every passing second about how everything will be managed and done. We treat each move as a new one and this is why we devise a customized plan for each move. Our workers put in extra effort in making sure that each move we make has no loopholes for any problems. We also provide free moving quotes to our customers. We deliver the packing products to you on date promised. We are an established moving company which provides long distance moving services to its customers on affordable rates. We believe in high quality services and extensive customer care. 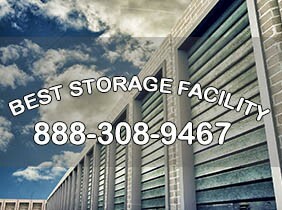 We are among one of the best moving companies in Philadelphia. With cheap moving companies like American Movers, you will not only cut your moving cost to a half but you will also hire a company on which you can count on with all your valuable belongings. Our specialty is that we value not only your money but your time as well. We set up the schedule according to your ease and show up at the right time when you have to make the move. Our timely services save you from a lot of trouble as everything is done through a proper pre-planned action. There are many reputable and licensed movers in PA to choose from. It is the best match for your moving requirements. As the top-rated movers, among long distance moving companies in PA, we are well aware of the fact that each move is unique. Therefore, it must require a custom-made moving plan. In order to provide you with the top class moving services, our professional Philadelphia Movers will tailor our services to your needs.